In case you haven’t heard, the popular snack company Pepperidge Farm has recalled their famous Goldfish Crackers due to a possible Salmonella contamination. NOT ‘THE SNACK THAT SMILES BACK’?!?! These have been added to a growing list of other foods already recalled including: Ritz Bits cheese cracker sandwiches and mixed cookie and cracker variety packs, Swiss rolls, and Hungry Man Chipotle BBQ Sauced Boneless Chicken Wyngz with a “best by” date of 9/6/19. All of these snacks and foods contain whey powder which is the specific ingredient that is being recalled. Not everything that contains whey powder is being recalled at this time, but stay tuned because the list may keep growing. "So how do I know if my child has a Salmonella infection?" If someone gets Salmonella, symptoms may begin 12-72 hours after a person is infected. Symptoms typically include diarrhea, fever and abdominal cramping; which can last 4-7 days in most individuals who will recover without treatment other than drinking plenty of fluids. However, young children are most at risk for developing complications from severe illness. 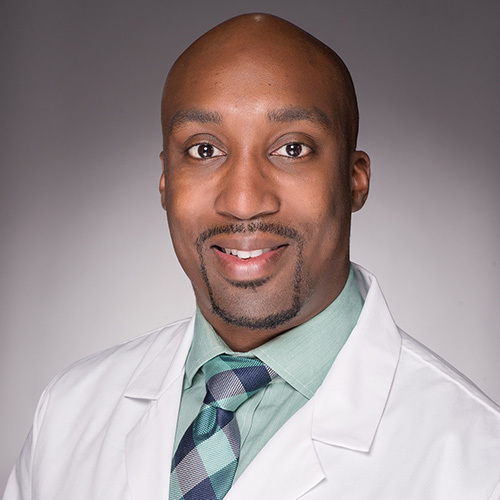 Dr. Kinloch is a Cook Children's pediatrician, located at the Forest Park location in Fort Worth. Click here to make an appointment with Dr. Kinloch or call 817-592-8182. "My desire to practice medicine really stemmed from my interest in the sciences. I actually thought about a career as an astronaut at first, but decided that wasn't for me after watching the movie 'Armageddon'. As I got older, I enjoyed spending time in the church nursery and developed a passion for teaching/mentoring children and adolescents. Becoming a pediatrician allowed me to integrate what I love doing and have fun serving others. I am thankful and blessed to be married to the love of my life, Andrea. We have a mixed breed puppy, Ramsey, who is like our little "Sour Patch Kid". I love being a pediatrician because it is one of the few careers where you can let your inner kid be free!"